The Regional Monitoring Agency (RMA) is a part of the JASMA, established and operated by Japan Civil Aviation Bureau (JCAB), under the approval of APANPIRG, to perform the safety assessments for the implementation and on-going safety monitoring of Reduced Vertical Separation Minimum (RVSM) in Fukuoka Flight Information Region (FIR). The RMA concept came out of the work done by the Review of General Concept of Separation Panel (RGCSP), now the name changed as Separation and Airspace Safety Panel (SASP), of the International Civil Aviation Organization (ICAO), when it recognized that monitoring of aircraft height-keeping performance is required in any RVSM implementation program. To meet this requirement, the RGCSP proposed that the RMA would take responsibility for ensuring that appropriate monitoring was carried out in order to provide sufficient data for the completion of a risk assessment. Eventually an RMA was conceived as an organization established by an authorized body to provide safety oversight services in connection with the implementation and continuous safe use of RVSM within designated airspace. 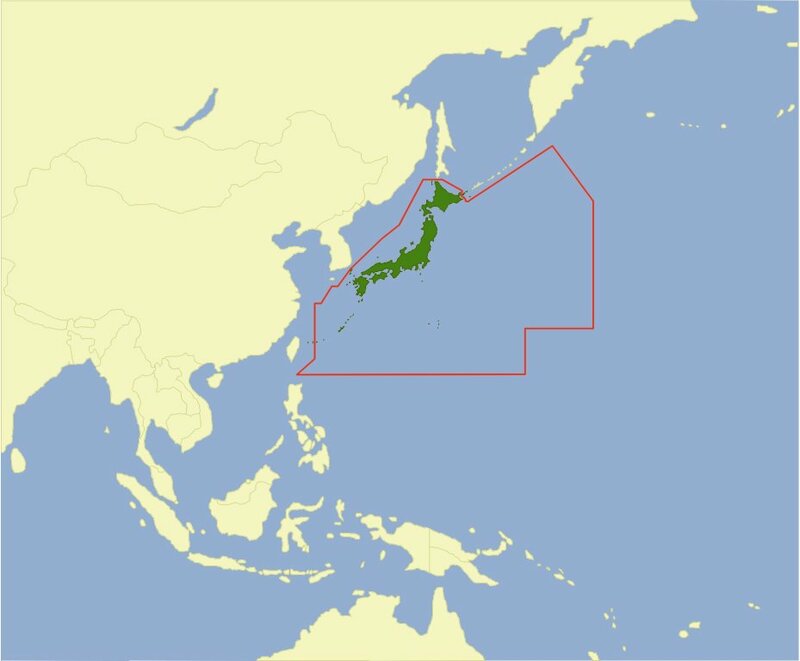 In the Asia/Pacific Region, the Asia/Pacific Air Navigation Planning and Implementation Regional Group (APANPIRG) approved Japan through Regional Airspace Safety Monitoring Advisory Group (RASMAG) to establish the RMA for Fukuoka FIR RVSM airspace. The JASMA covers all airspace in Fukuoka FIR, both domestic and oceanic, in RVSM applied Flight Levels (FLs) between FL 290 and FL 410 inclusive. To develop the means for summarizing and communicating the content of relevant databases to RASMAG. Copyright(C) 2019 Japan Airspace Safety Monitoring Agency. All Rights Reserved.